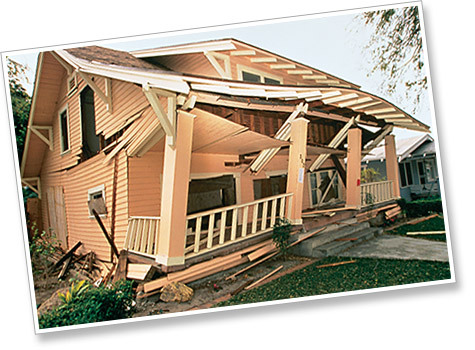 The primary purpose of earthquake Safety Inspection is to give the buyer vital information about the structural integrity of their home from being displaced from its concrete foundation — making the building safer and less prone to major structural damage during an earthquake. Existing homes need to be retrofitted because our understanding of the effects of earthquakes as well as construction techniques have improved after the homes were built. CDI Home Inspections provides Structural Inspections. Call Us to make an appointment (323) 261-1222.